What wonderful News. Finally my wife could see the birth of our daughter. Thanks a lot to persist in the data recovery. It is really very important for my family. 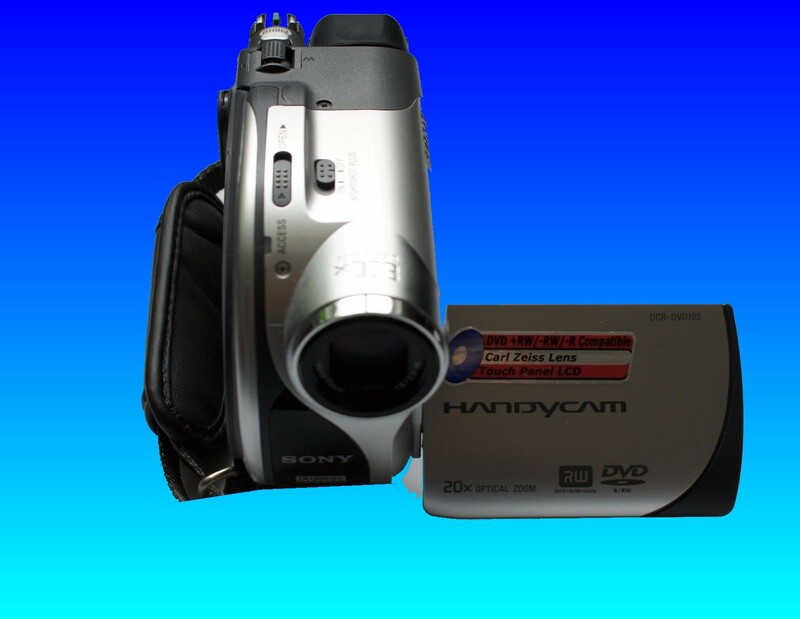 If you need a Sony Handycam DVD DCR - DVD105 with disk error C:13:02 - shows empty disk service, then contact our friendly company. What wonderful News. Finally my wife could see the birth of our daughter. Thanks a lot to persist in the data recovery. It is really very important for my family..